Assembling “THE AVENGERS” -- The Superhero Team Up of a Lifetime! With the successful launching of the “Iron Man” franchise in 2008, the first hints for what would be Marvel’s most ambitious new franchise to date began to surface— bringing together its beloved characters in one film for “Marvel's The Avengers,” the holy grail of the Marvel Universe. 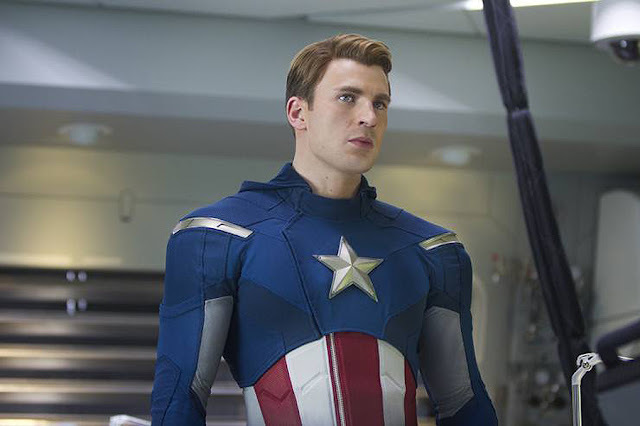 The plan worked to perfection for the filmmakers as both “Thor” and “Captain America: The First Avenger” were summer box office hits and fueled the fire for bringing “The Avengers” to the big screen.